Have you ever experienced burnout at work? The Chances are that you probably have without even knowing it. Occupational burnout has become such a regular occurrence in the lives of knowledge-work professionals, particularly considering today’s ever-increasing demands. Many of us aren’t even aware of how close we might be to burning out, or – worse still – we might have been in this state for a while! Burnouts can do serious damage to both employees and their companies in general. 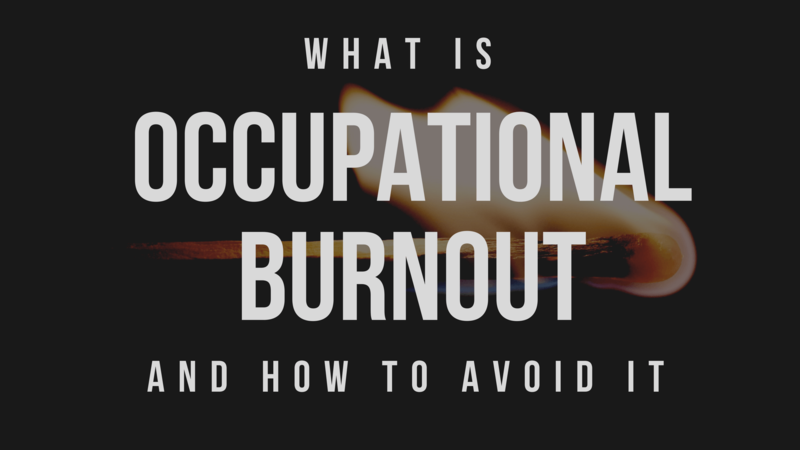 Stick to the end to learn more about what occupational burnout really is, what causes it, and how to avoid it yourself. Burnout, in the context of one’s occupation, is a type of psychological stress characterized by exhaustion, lack of enthusiasm and motivation. In most cases, burnouts are accompanied by frustration and cynicism, which, in turn, lead to reduced productivity at the workplace. One of the most visible signs of organizational stress is an increase in employee turnover. If employees are fearful for their positions, or feel the expectations are unrealistic, they may leave the organization rather than continue struggling. Turnover is a very costly process for any organization. Significant monetary costs are accrued in the process of recruiting, hiring, training, as well as general decrease in productivity. The American Management Association believes the cost of finding an employee’s replacement is around 30% of that employee’s salary. Turnover also causes additional work and stress on other employees who have to fill in during the recruitment period, thus leading to further instances of burnout in the team. For example, the burnt-out person might be that colleague who is late, for work, each morning, because he hasn’t slept well and dreads getting out of bed to head to the office; or the co-worker who stares at the computer screen for hours on end, although she never seems to focus on the task in front of them. The real problem is when you have a whole team, or even an entire department of burnout people. How can you grow and reach high goals with unmotivated, and uninterested, people by your side? The simple answer is: you can’t! The issue will continue to develop and, as people from other departments feel the instability of their colleagues, inevitably the whole company will be negatively affected. 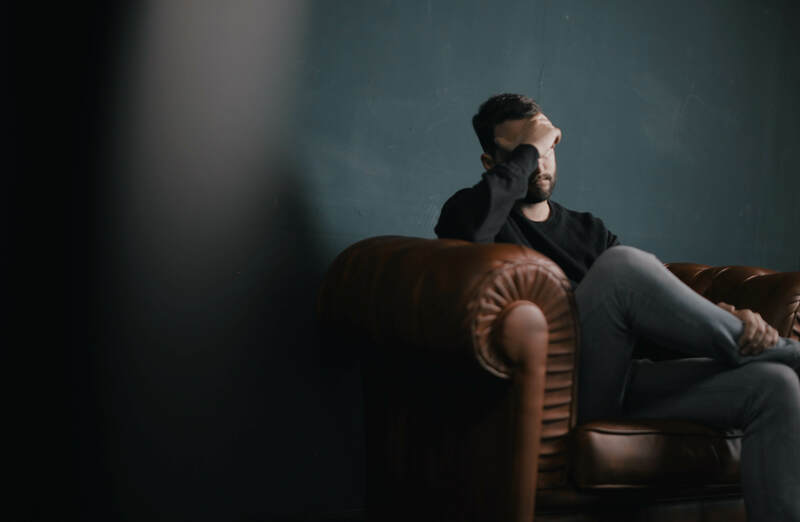 Although the common understanding is that burnouts are generally caused by work overload for extensive amounts of time, according to a report published by PLOS ONE there are three types of occupational burnout. Logically, each one is caused by different circumstances. Frenetic burnout is the stereotypical version described above, defined by workers who just have too much on their plate. These employees generally adopt a negative tone, venting about their workload. This type of employee burnout, however, affects individuals who plainly feel like they aren’t getting much satisfaction out of their work. 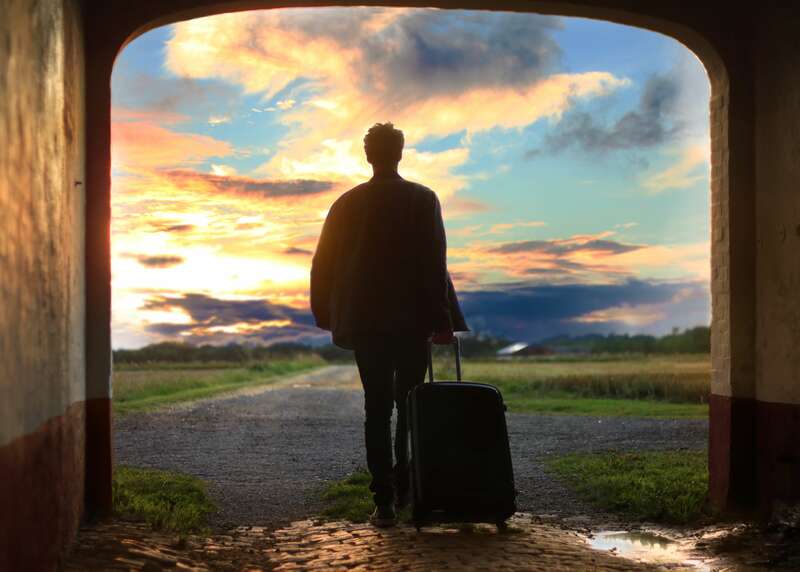 Team members experiencing this sort of burnout tend to “cognitively avoid” their work, distancing themselves from what they consider to be an unrewarding experience. Worn-out employees are those who struggle with the stress of the daily grind and ultimately choose to neglect their work because of those pressures. The study found that 15 percent of employees in the report experienced frenetic burnout, 9 percent experienced under-challenged burnout, and 21 percent were worn-out. The American psychologist Herbert Freudenberger, and his colleague Gail North theorized about occupational burnout and divided the development of the syndrome into 7 stages. Some are signs of burnout at work, while others come from personal pressures. Compulsion to prove oneself. In most cases, this is a result of trying to work on too many assignments simultaneously. Working harder. In their desire to prove themselves to others, or try to fit in as part of an organization that does not suit them, many people establish high personal expectations and, in order to meet them, they tend to focus solely on work and take on more than they usually would. Neglecting daily needs. Since the individuals are already devoting all of their time to work, there is no room for anything else in life. Friends and family, eating and sleeping are no longer seen as vital aspects of life, and are just burdens which take away from the time that can be put into work. Displacement of conflicts. People who reach this stage become aware that something is not right but have trouble finding the source of the problem and often start placing blame elsewhere, for example, on the team or organization. Revision of values. Sliding down the slope towards burnout, people’s values change. Work consumes all energy, leaving none for friends and the things they previously enjoyed. As work becomes their only focus, they become intolerant to other people’s mistakes and are never satisfied with the work of their colleagues: this often leads to internal conflicts. Denial of emerging problems. At some point, people affected by burnout become intolerant, aggressive, and sarcastic. They begin to ignore problems related to the project they are working on because they don’t want to deal with them and they blame it on the pressure that comes with their excessive workload. Withdrawal. With little or no social contact all individuals will inevitably become isolated. At that point, depression hits like a ton of bricks. The affected person disengages from team activities and communicates less with their colleagues, this inevitably leads to problems in the team dynamic. There is no “universal panacea” that will guarantee a remedy for ‘burnout’: however, there are a few tried-and-tested methods that might assist in its avoidance. As the condition is stress related, in order to stop it, you must find a way to reduce the sources of stress and reevaluate the way you distribute responsibilities. Don’t rush into starting more work than you can finish without pushing past your acceptable threshold, also avoid multitasking. This advice is followed even by the most successful entrepreneurs such as Amazon’s founder Jeff Bezos and other business leaders. Mr. Bezos is also a fan of the two pizza rule when it comes to scheduling meetings, which means that Bezos won’t call or attend a meeting if two pizzas won’t feed the entire group. If you cannot pinpoint the exact cause of burnout, take the time to analyze what’s going on in your life and focus on something other than work. A good way to escape stress is by practicing sports. A study published by the British Medical Journal shows that regular exercise helps to reduce anxiety, boost a person’s mood, enhance productivity and improve the quality of life. Getting enough sleep, eating well, and drinking plenty of water further reduces the stress levels of everyday life. Taking time off work to recharge your batteries is also a good idea. A week with family or friends, somewhere far from the office, can do miracles for your mental health. In addition, don’t be afraid to speak out when you are overloaded and seek assistance from your team. How to Optimize Your Process to Avoid Employee Burnout? Dealing with occupational burnout on a personal level is one thing, protecting your team from recurring burnouts requires even more effort. If you are in the position of a manager, and are responsible for delivering results on a daily basis, keeping your team engaged, and efficient, is vital. To achieve this, and ensure that you’re not working with a bunch of potential burnouts, you should consider changing some of your management practices and experiment with methods focused on workflow visualization such as Kanban. Kanban is a method for lean management. In short, It allows you to clearly visualize the assignments of your team, on a whiteboard, and apply limits to the amount of work in progress (WIP) available. So, how to avoid burnouts at work with Kanban? Build a Kanban board. Kanban boards consist of vertical columns and horizontal swimlanes. Each column represents a step in your process, while swimlanes are often used to visualize different types of assignments or different priorities. Prepare a board that mirrors the most important stages of your process and visualize all assignments on individual Kanban cards. It is important to mention that every card should have a single assignee responsible for processing it. Place WIP limits. Make sure your team works on as few tasks at a time as possible to avoid frequent context switching so they finish what they start before pulling new work in progress. WIP limits can regulate the amount of work a certain team member is working on at any given time. Using WIP limits, the manager will be able to monitor the activity of his/her team closely and intervene when they see a problem. Set up daily team stand-up meetings. Stand-up meetings have become an integral part of Kanban culture and make it very easy to spot when something is wrong. You just need to gather your team at the beginning of each work day in front of their Kanban board and go through the items that are present. Communicate progress and discuss existing as well as potential blockers to keep everybody in the loop and make sure that work is evenly distributed. 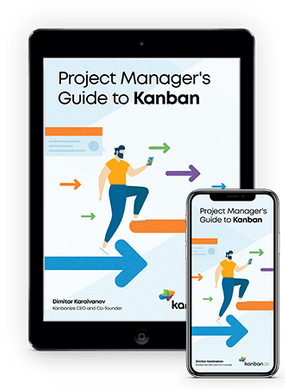 Kanban is a pull system, meaning that team members start new tasks only when they have the available capacity to process them. Applying this method of working means focusing on one thing in order to do it in the best possible way, instead of doing five things simultaneously and, consequently, achieving something mediocre. Simply said, quality comes before quantity. Some may think that this way of working might end up being slower, but, in reality, it is exactly the opposite. One of the best things about using a Kanban is that every aspect of the project is visualized right in front of you, so the work can be delegated accordingly among the team members. 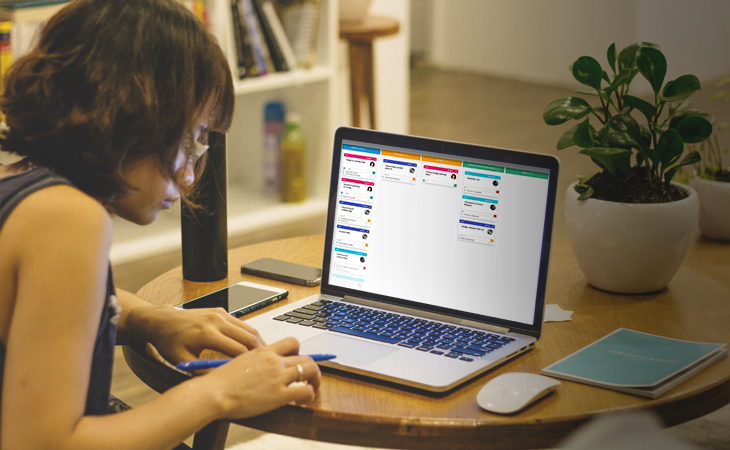 With Kanban, you can see if the colleague that is always complaining about how much work he has, is really that overloaded, or is just lazy and is trying to hide from additional assignments. The same goes for the quiet person, who never complains and just takes everything that is sent her way, though she really has a full plate. By using Kanban it is very clear who is doing what and, if the distribution is not balanced, it will become immediately obvious. Occupational burnout is a very serious issue that must not be taken lightly by managers as well as their teams. Optimizing your work life is crucial for avoiding occupational burnout. Analyze your situation and consider how to prevent burning out using the techniques we have covered in this article. 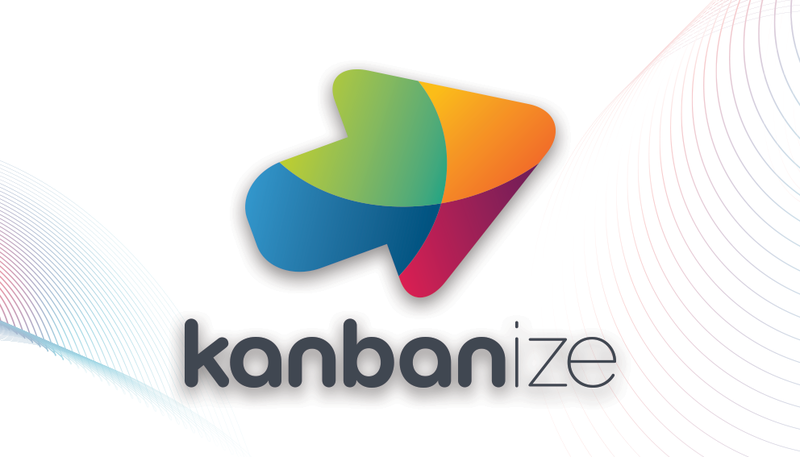 If you are in a managerial position, and want to see if Kanban might help in protecting your team, we encourage you to test Kanbanize so you can ascertain how best to optimize your processes.